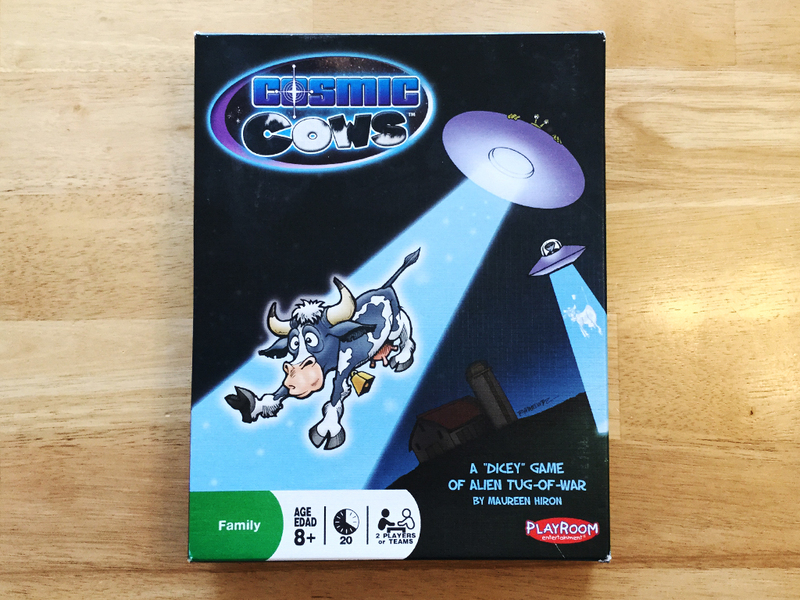 Cosmic Cows is a dice game with the same mechanics as Yahtzee with that added element of bovine abducting aliens. Per usual, there’s a lot of silly adolescence humor. After 199 episodes, that should be obvious. Thanks to Flip from Flip The Table for sending this game. Thanks to Marq & Ed from It’s All About M.E., ZombieGurl TJ from the Brain Dead Podcast, RT Cruiser and Lanier Wexford for their voicemails. If you’d like to leave us a voicemail for EPISODE 200, call 480-648-4263.